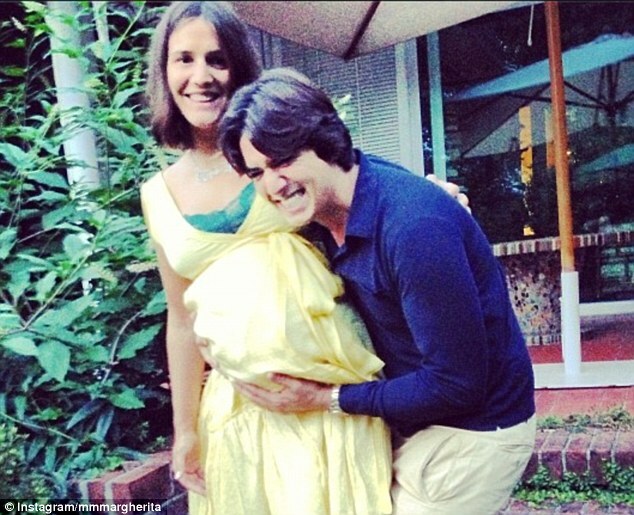 Last friday, Margherita Missoni gave birth to her first child and fourth generation of Missoni family. Gianni Versace SPA plans to sell a minority stake privately. According to Bloomberg, the label’s CEO declined to disclose the names of potential investors. Donatella, Gianni Versace’s sister owns a 30% stake in the company while her daughter Allegra and niece to Gianni owns a 50% stake. A fire incident happened backstage at BCBG, thankfully for everyone concerned, the flames were spotted and disaster was averted. Navarro, a former Burberry and Hackett accountant, was ordered to repay stolen money within six months or else he will face a two-year jail sentence. Navarro used the money he embezzled from both brands to buy sports cars. Designer Joseph Altuzarra has sold a minority stake of his label to luxury conglomerate Kering. According to Vogue Uk, Alexis Babeau, the managing director of Kering's luxury division, said, "We are delighted to invest in Altuzarra to accompany the development of this promising fashion house”. Model FREJA BEHA ERICHSEN unveils her debut fashion line on September 16 - a capsule collection with denim label Mother that is inspired by her own androgynous style. Stella McCartney and Gwyneth Paltrow have teamed up to create a capsule collection for Paltrow's lifestyle website, Goop, featuring investment pieces designed by McCartney and curated by Paltrow. LVMH has decided not to appeal the $ 8m fine imposed by France's stock market regulator, the AMF, for the company's conduct in relation to its acquisition of a stake in Hermѐs International. Balenciaga is suing Nicolas Ghesquiѐre, its former creative director, for breach of contract after the designer made derogatory comments about the brand. The hearing date for the court case is on October 15, a new battle begins. Listen to Supermodel Gisele Bundchen sing for H&M, right here!